The country's services sector in October expanded at the quickest pace since July, driven by significant increase in new business orders, which in turn led to robust workforce expansion, a monthly survey said Monday. 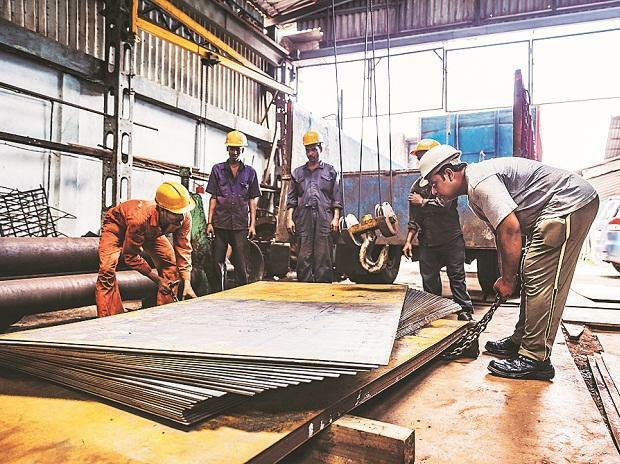 The PMI surveys brought positive news of stronger economic growth at the start of the third quarter of FY 2018/19, together indicating a welcome rebound in private sector expansion from September's four-month low," said Pollyanna De Lima, Principal Economist at IHS Markit, and author of the report. "Cost pressures faded in October, but service providers continued to report rising costs, especially for food and fuel," Lima said adding that a robust expansion in workforces added to firms' expenses. "...firms are becoming more guarded in the face of growing uncertainties. The sustainability of current market conditions and political worries both weighed on optimism and posed downside risks to growth," Lima said.